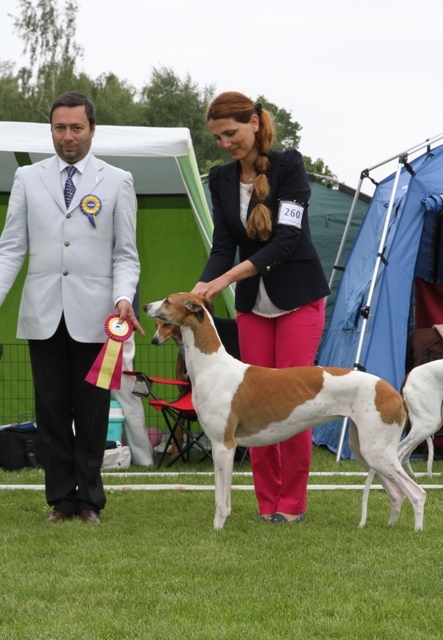 Ina’s Fashion Authentic Ex1 , CK , Best Female 4 and BOB Intermediate. 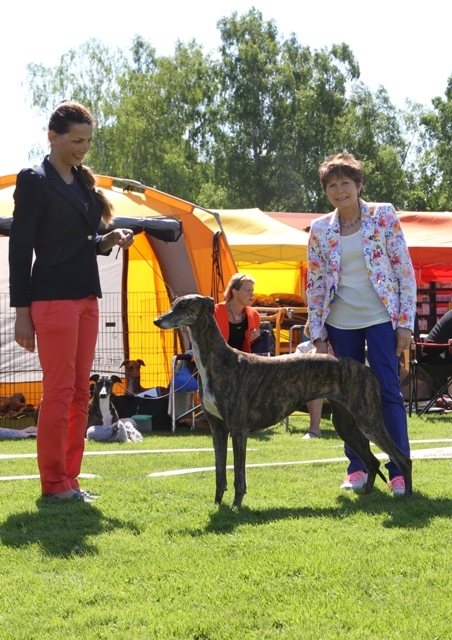 Ina’s Fashion Authentic Ex1, CK , Best Female 4 and BOB Intermediate. 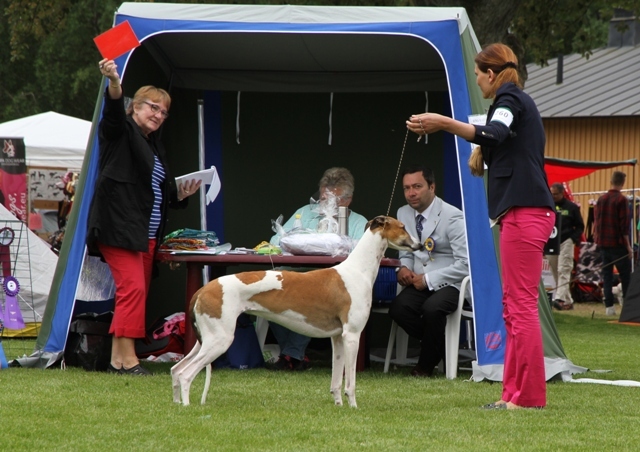 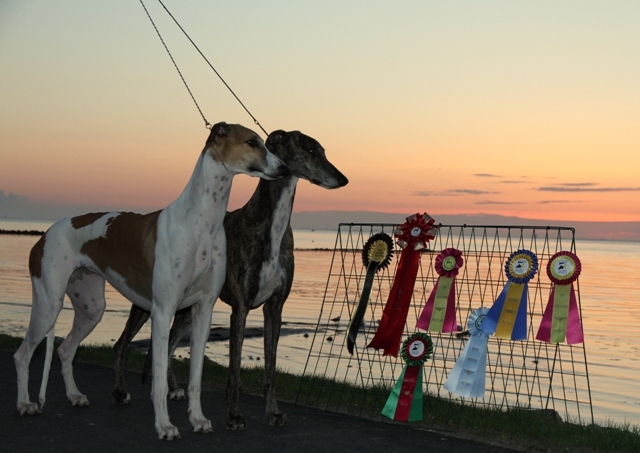 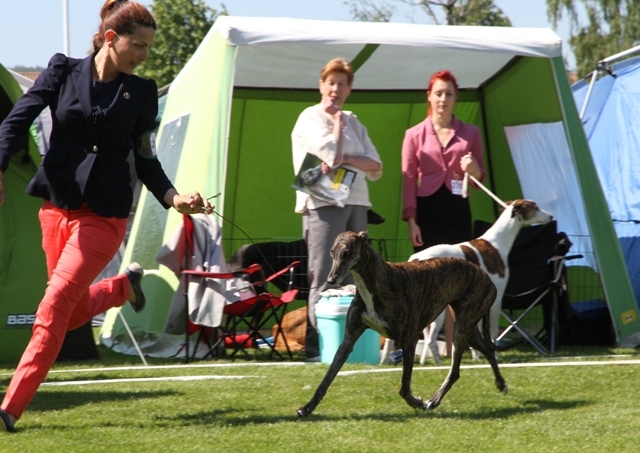 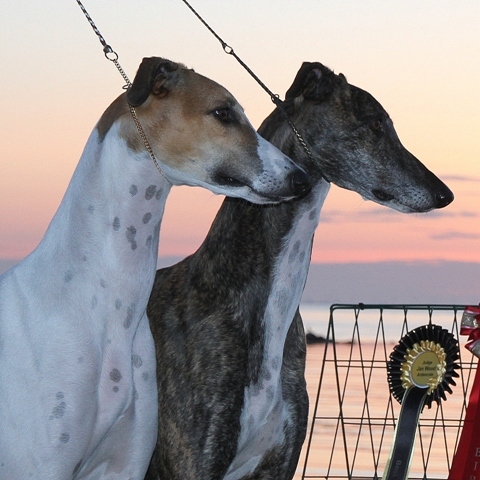 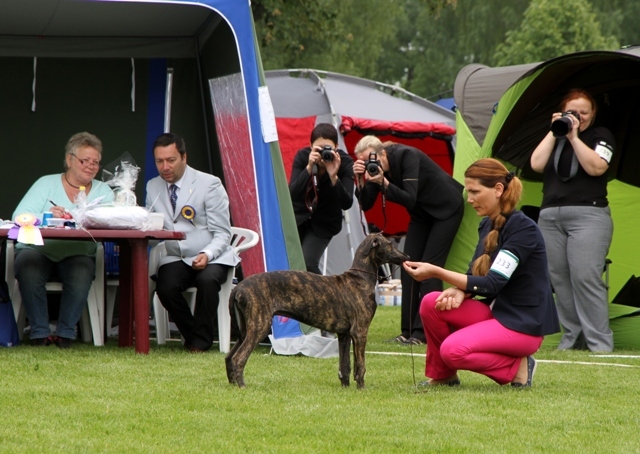 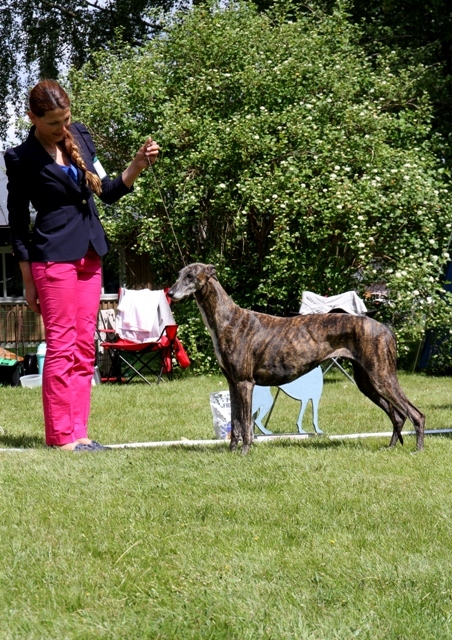 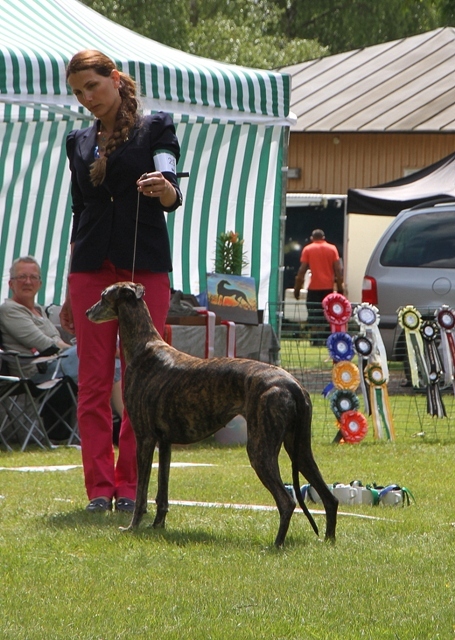 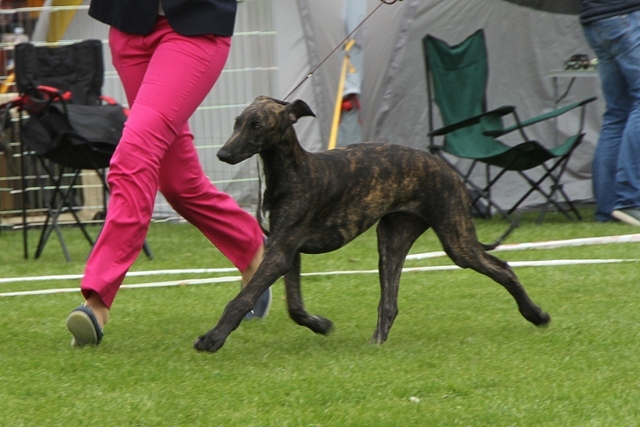 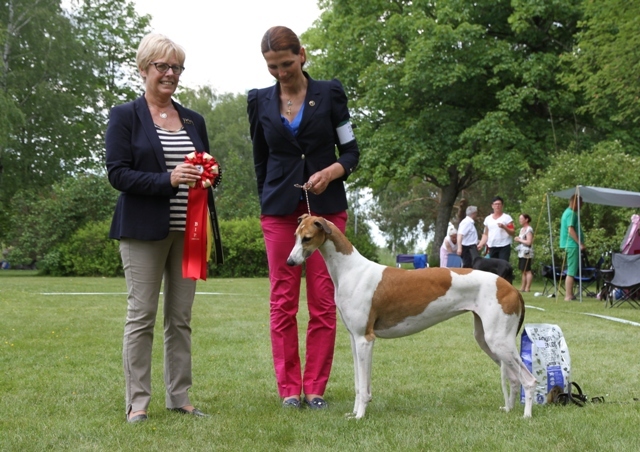 Epic Known Ex1 in Open class, CK, Best Female 2 , Res Euro Sighthound Winner 2014 , CAC and Swedish Champion!!! 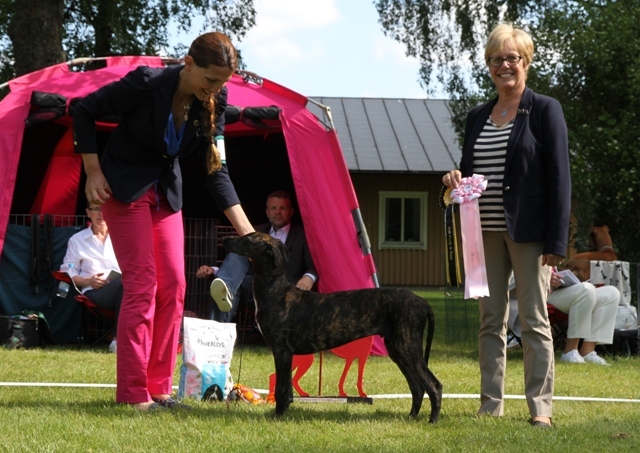 Ina’s Fashion Beloved , Very Promising 1 and BIS Baby. 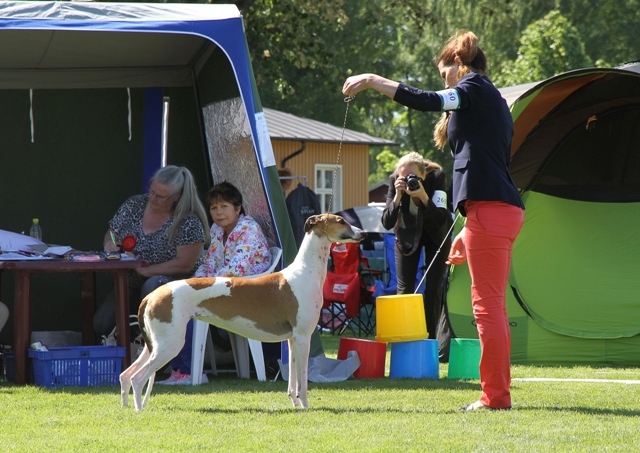 Epic Known Ex2 in Champion Class, CK and Best Female 2.